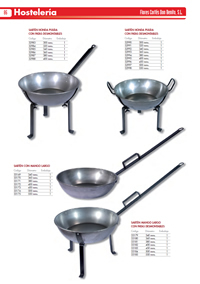 Deep polished frying pan with removable legs. 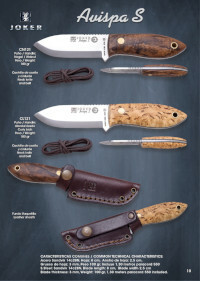 Capaoras pocket knives. 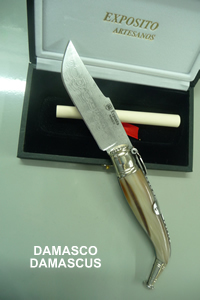 Made entirely by hand by the master craftsman. 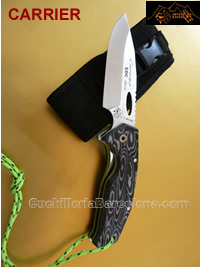 Adventure knife made entirely by hand. 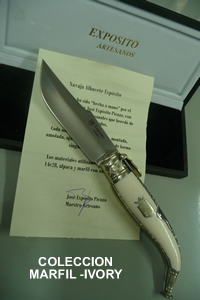 Pocketknife, handmade by Jose Exposito. 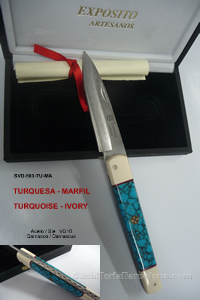 Leaf length: 8,5 cm. 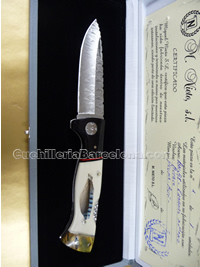 Opened Total: 19 cm. 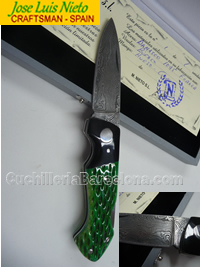 Handcrafted folding knife, VG10 damask steel. 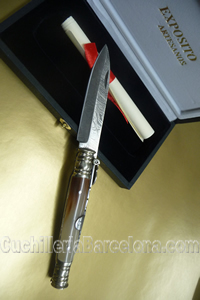 Craftsman stylet, stainless steel 440. 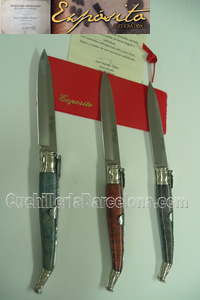 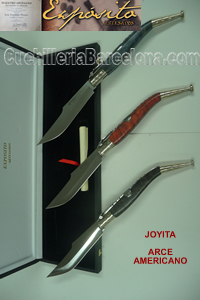 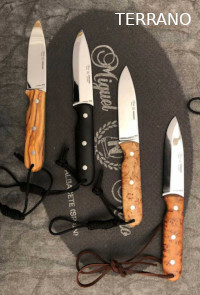 Handmade knives, made by Jose Exposito. 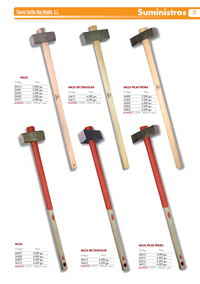 Total length of 260 mm. 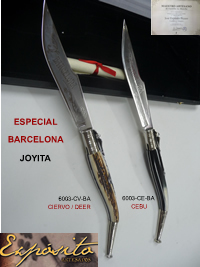 Articles novelties. 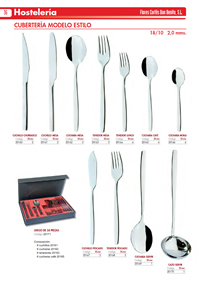 Cutlery novelties. 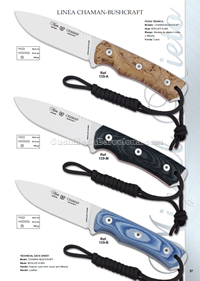 Knives novelties. 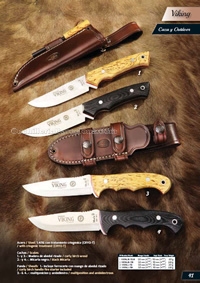 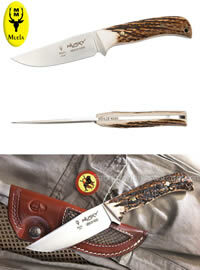 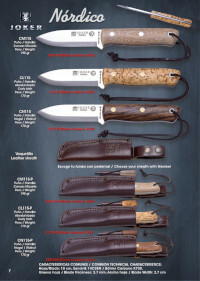 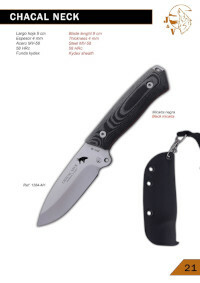 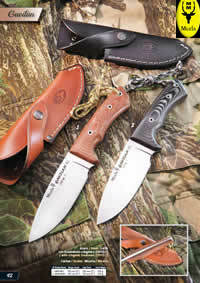 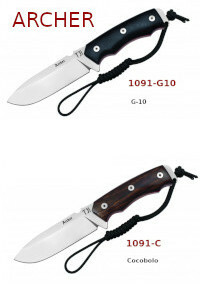 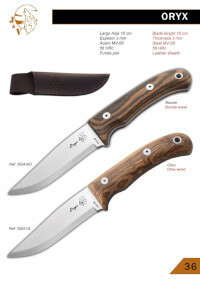 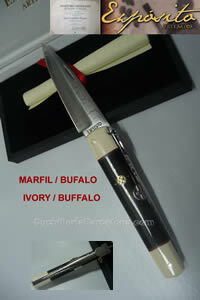 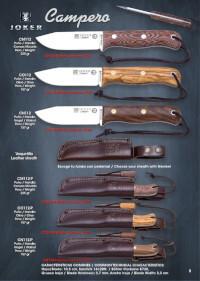 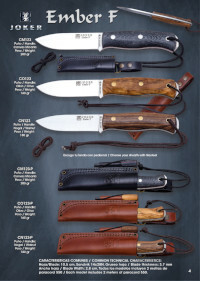 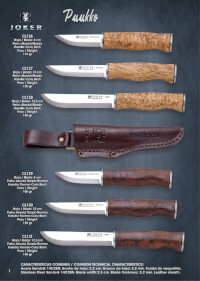 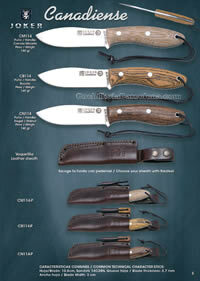 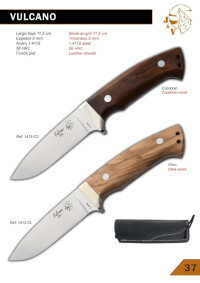 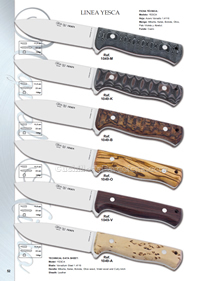 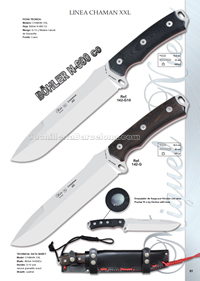 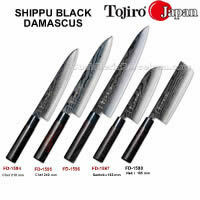 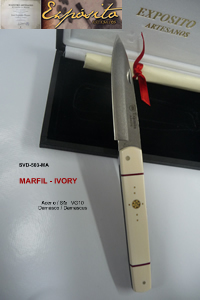 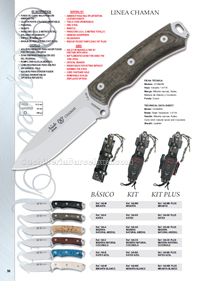 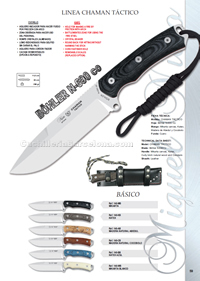 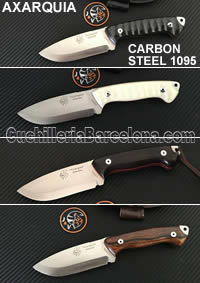 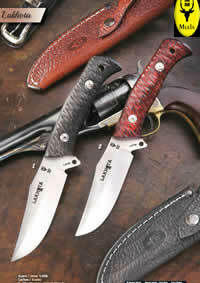 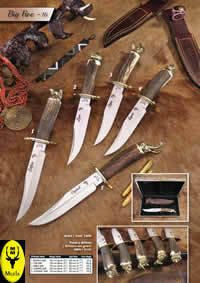 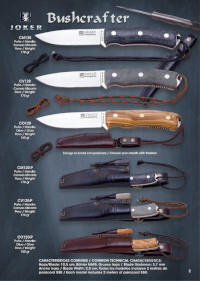 Knives hunting novelties. 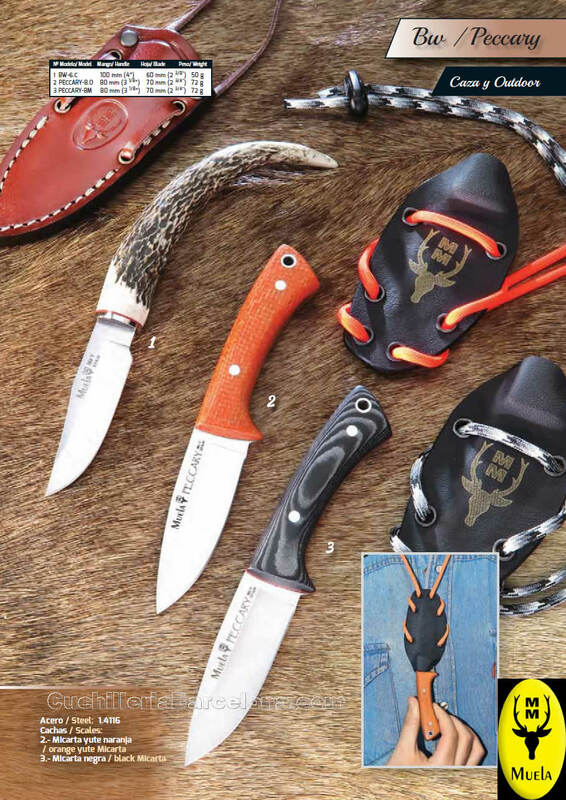 Pocketknives hunting novelties. 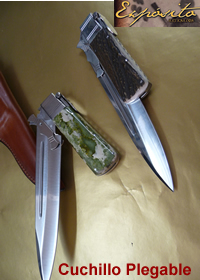 Pocketknives novelties. 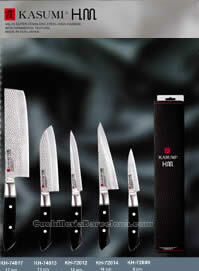 Knives kitchen novelties. 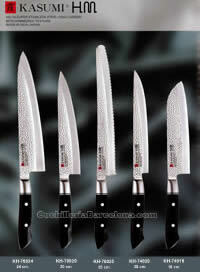 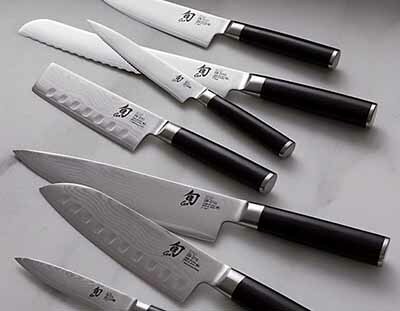 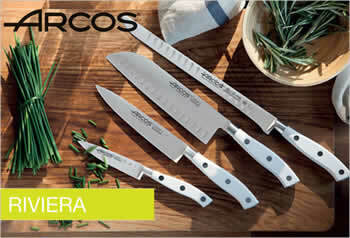 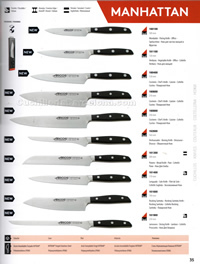 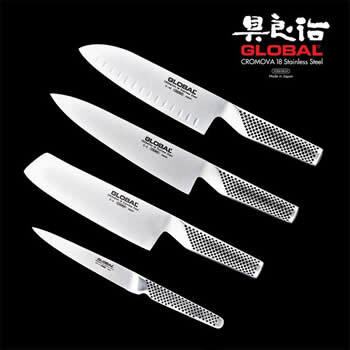 Knives cooks novelties. 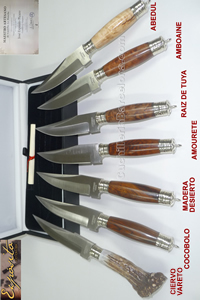 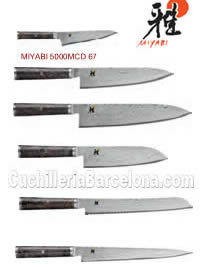 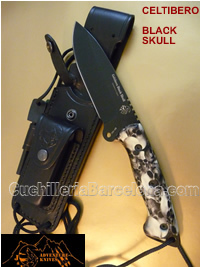 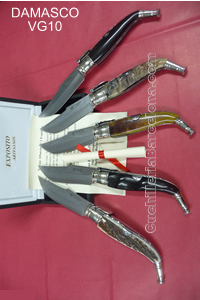 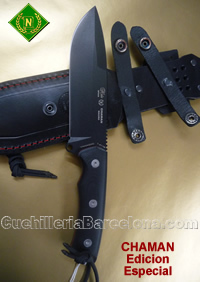 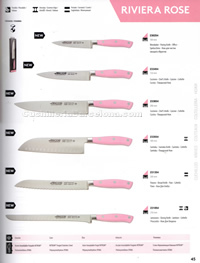 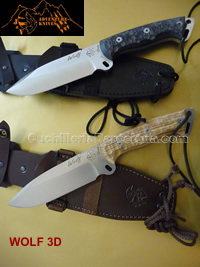 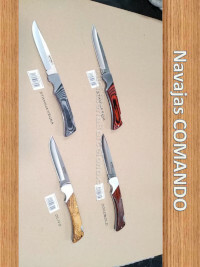 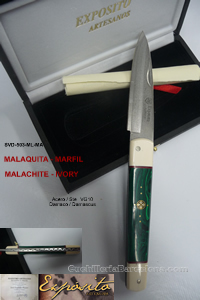 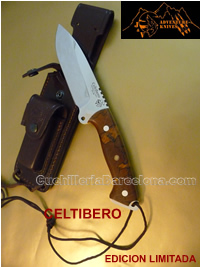 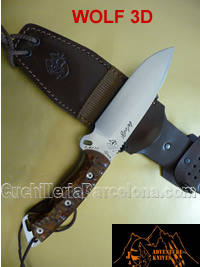 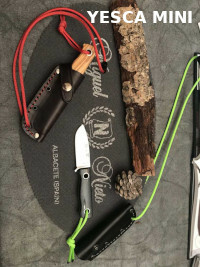 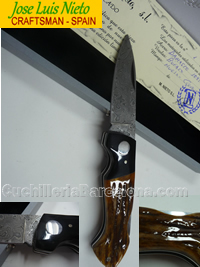 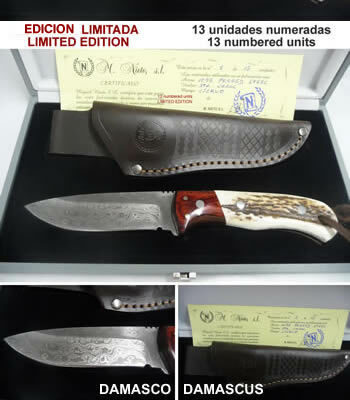 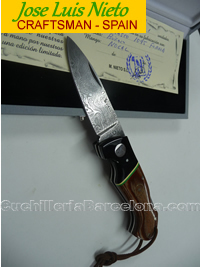 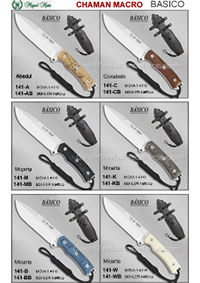 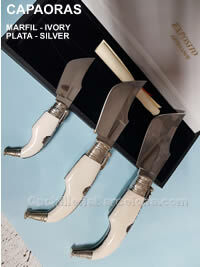 Knives albacete novelties. 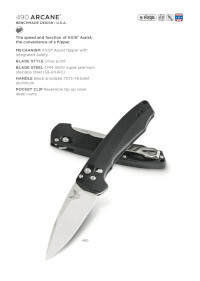 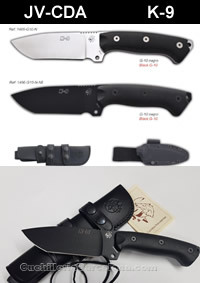 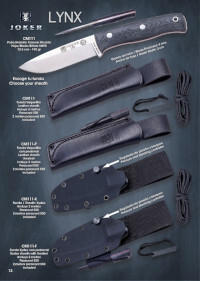 Tactics knives novelties. 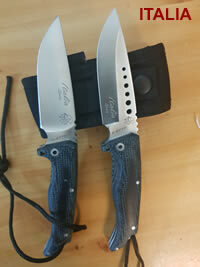 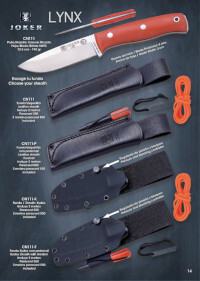 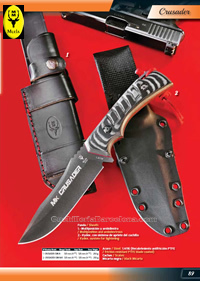 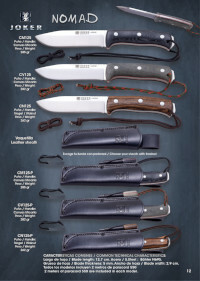 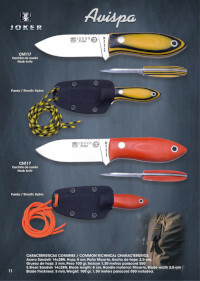 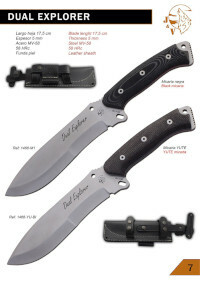 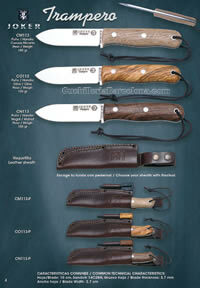 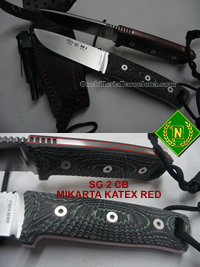 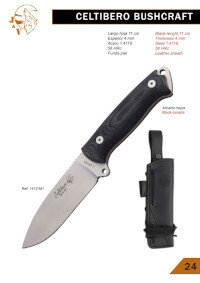 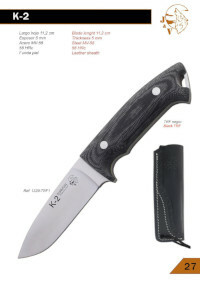 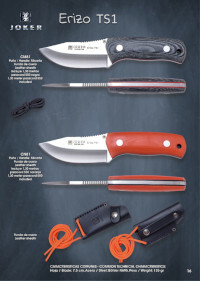 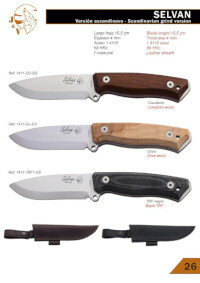 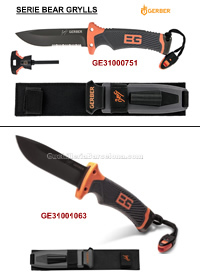 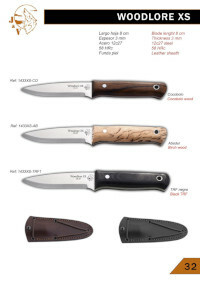 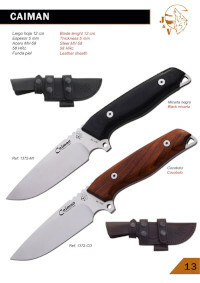 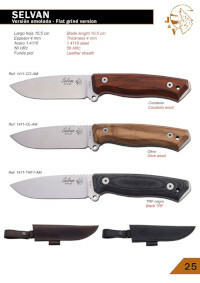 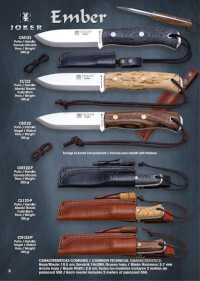 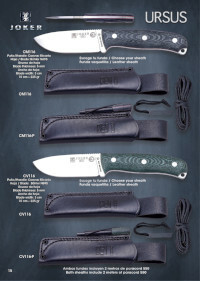 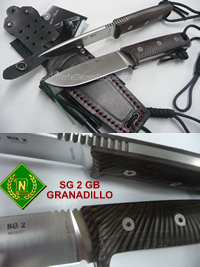 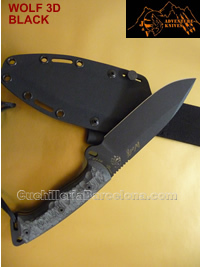 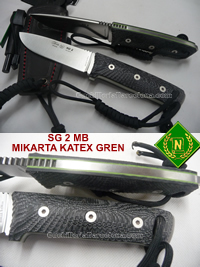 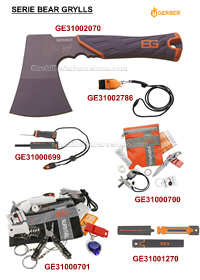 Knives Survival novelties. 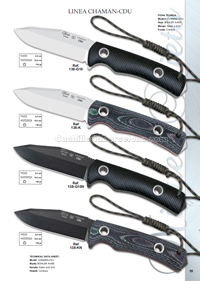 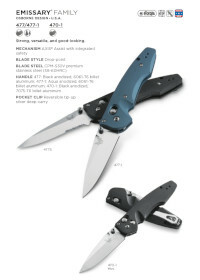 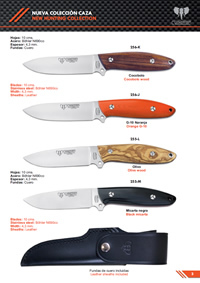 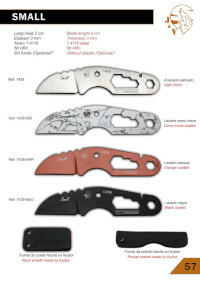 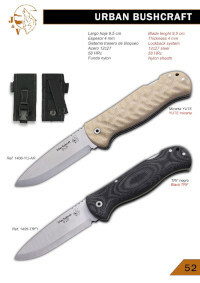 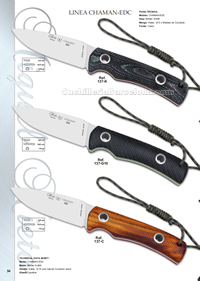 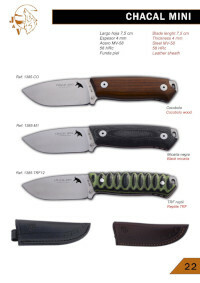 Pocketknives tactics novelties. 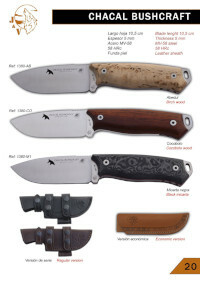 Pocketknives hunting novelties. 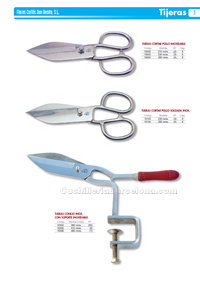 Scissors novelties. 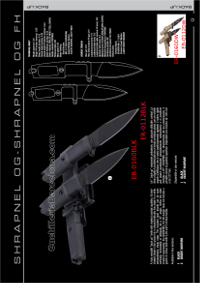 Airsoft novelties. 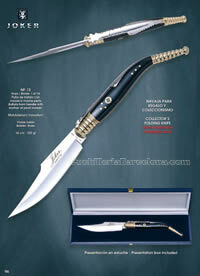 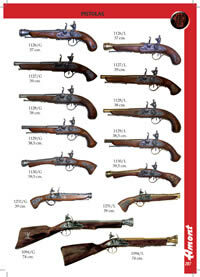 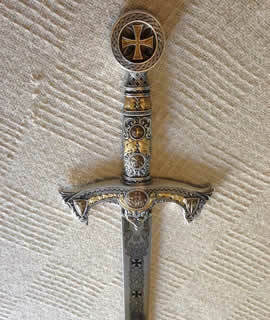 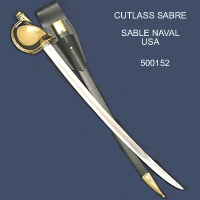 Swords novelties. 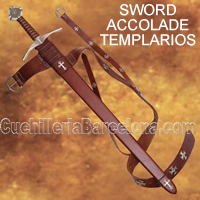 Swords Toledo novelties. 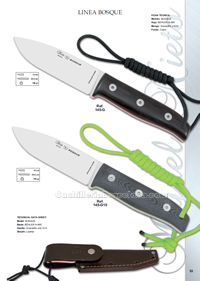 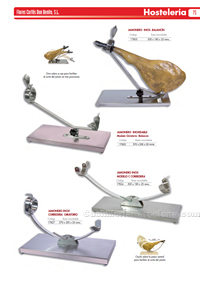 Outdoor novelties. 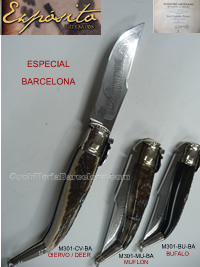 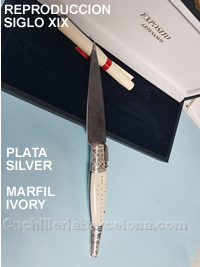 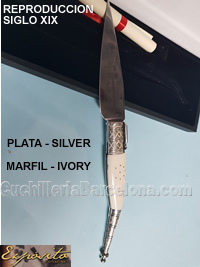 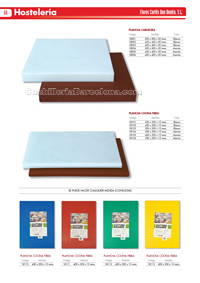 Cuchilleria Barcelona novelties.